Four Drawer Chests There are 83 products. The Las Vegas range is as popular as ever in timeless Beech. 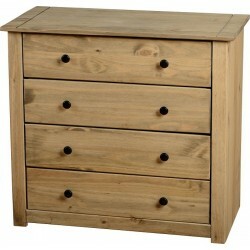 Functional 4 drawer chest, part of Las Vegas range. The chest of drawer itself provides storage space that suit all clothing. The Las Vegas range is designed to blend easily with any style of bedroom. Stainless steel handles and metal drawer runners. The Chest Drawer is made by Veneer,The Ottawa 2-Tones range lets you give their room a splash of bright colour without the need to open a can of paint. Available in differernt colors.Functional kids bedroom furniture with a reassuringly affordable price tag. The wonderful New York Chest is a versatile piece that will fit into a variety of bedroom settings depending on the finish you choose. 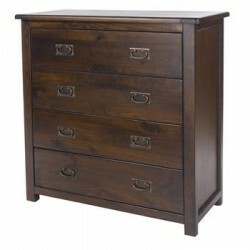 The New York has spacious drawers with metal handles and runners which adds to the contemporary nature of this piece. 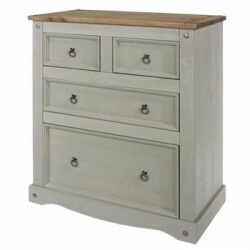 The Cotswold 4 Drawer Chest offers plenty of practical storage space. 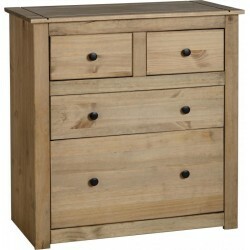 This charming chest of drawers offers clean, crisp lines coupled with the natural rustic appeal of wood. Behind the four drawers you will find ample storage space perfect for storing clothes or other essential items. Our 4 drawer chest features 4 equally sized drawers on easy glide metal runners and durable metal handles. 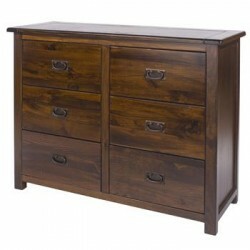 The chest is a perfect addition to any of the Acton range. High Gloss Mocha drawer fronts on an Oak carcass.